XV 2.0i-S AWD Sport available now! 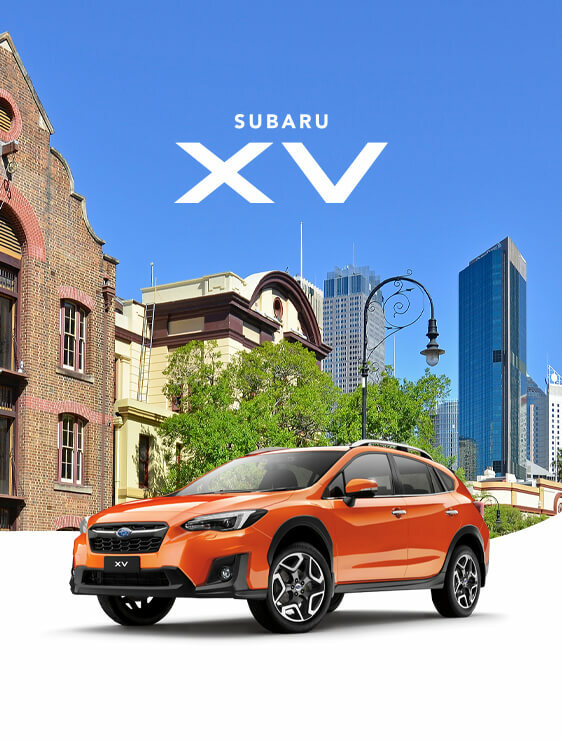 Introducing the Subaru XV, Australia’s award-winning, genuine compact SUV. 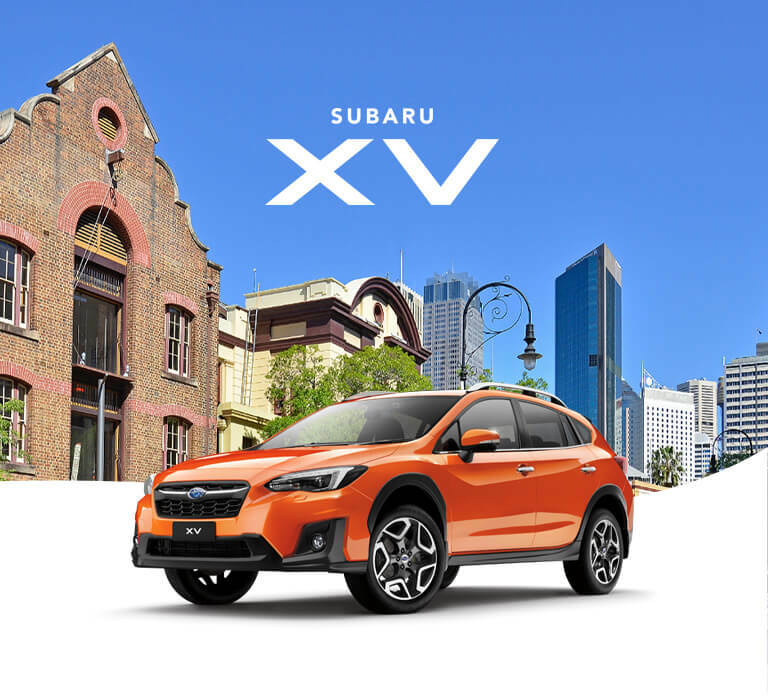 In 2019 the XV 2.0i-S won OzRoamer’s Best AWD SUV under $40,000 for the second consecutive year and was runner up to the Subaru Outback 2.5i Premium AWD as 2018 Australia’s Best All-Wheel Drive Sports Utility Wagon under $50,000. The Subaru XV was one of the first compact SUV’s on Australian roads. It took SUV capability, big car technology and performance and molded it into a small, sleek and irresistible package perfect for urban adventures. The XV delivers category leading attitude, next-level performance and cutting-edge entertainment technologies like Apple CarPlay® and Android Auto™ connectivity*Compatible Apple® or Android™ device required. and Digital radio (DAB+)*Digital radio station coverage dependent on vehicle location. to help you and the ones you love make the most of every moment. The Subaru XV is loaded with brilliant technology helping you to be connected and enjoy every drive. From EyeSight® Driver Assist and Subaru’s Vision Assist*Standard on Subaru XV 2.0i Premium AWD and 2.0i-S AWD variants only. camera and radar technologies that are like a second pair of eyes to help detect objects, vehicles and pedestrians. To intuitive, easy to use touchscreens with Apple CarPlay® and Android Auto™ connectivity*Compatible Apple® or Android™ device required.and Digital radio (DAB+)*Digital radio station coverage dependent on vehicle location., maps, music, messages and more. The XV is designed so everything you love is right at your fingertips. Subaru innovation isn't limited to just handling. Cutting-edge design, and world-class technology also makes a Subaru one of the safest cars on the road, and the XV has been awarded the maximum 5 star ANCAP* safety rating. 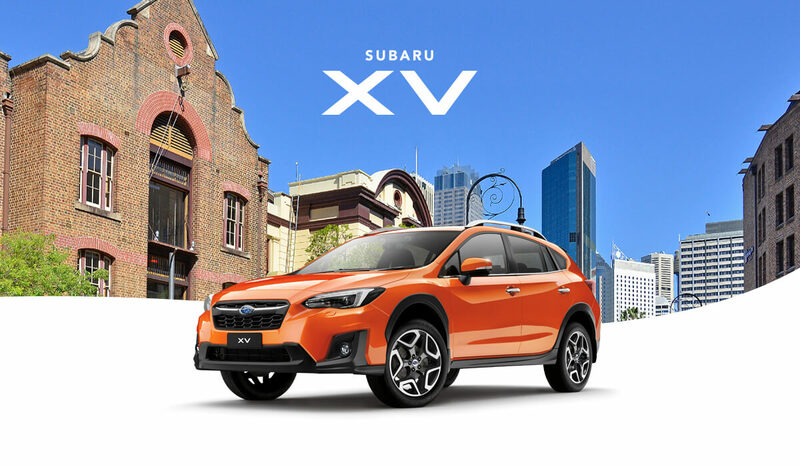 Vision Assist*Standard on 2.0i-S, Symmetrical All-Wheel Drive, Vehicle Dynamics Control and the famous Subaru Boxer engine all play a leading role in making the Subaru XV one of the safest cars on Australian roads. The Subaru XV is made for adventure, from the city to the sea. All it requires is your style, your way. So pick your accessories to suit whatever it is you want to do. With the Subaru XV there’s no holding back.